Ms. Kimberly Sue Endicott, of California, was kidnapped Tuesday evening while on a game drive in Queen Elizabeth national park in western part of Uganda. WASHINGTON D.C – US president, Donald Trump has Monday, April 8, tasked Ugandan authorities to find ‘the kidnappers of the American Tourist and guide’. ‘‘Bring them to justice openly and quickly!’‘ the president tweeted on Monday, adding that it is the only way ‘people will feel safe going there’. Mr. Trump made the call in a short statement posted on social media. 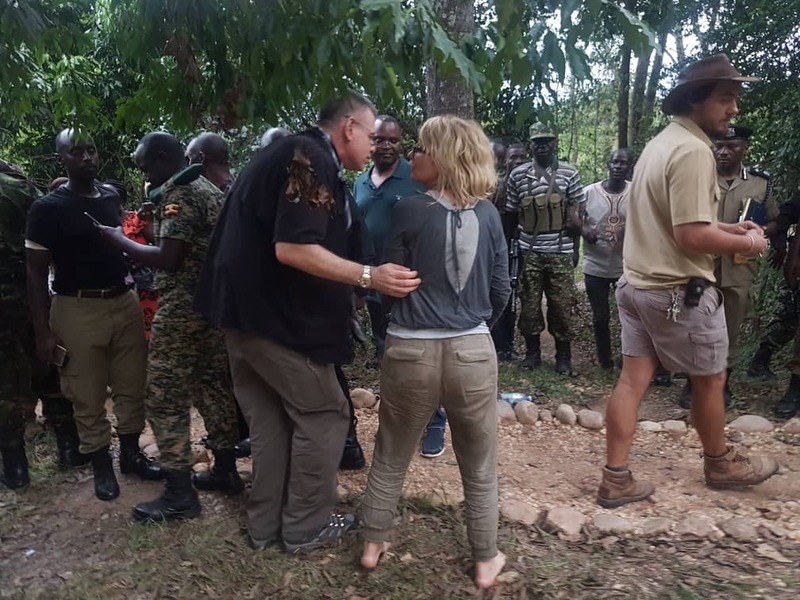 “Uganda must find the kidnappers of the American Tourist and guide before people will feel safe in going there,” he wrote. 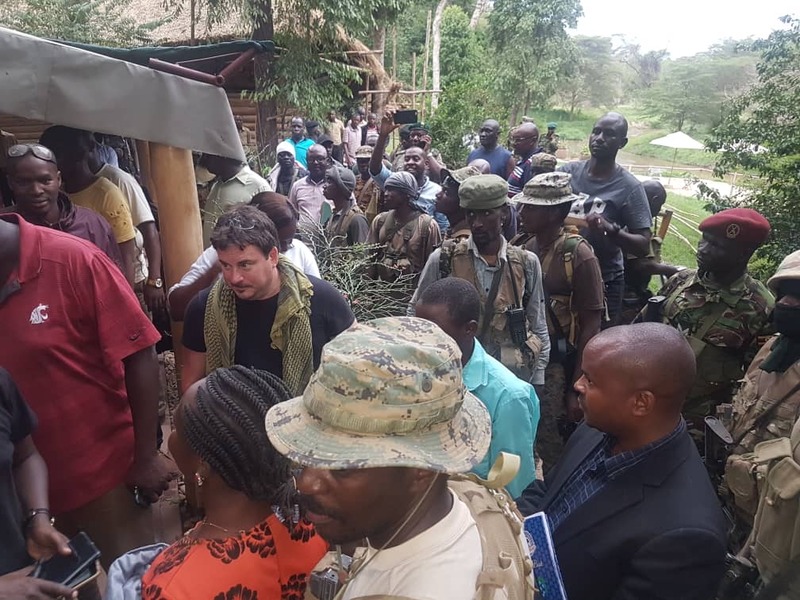 President Yoweri Museveni had earlier reassured tourists that ‘Uganda is safe’, describing last week’s kidnappers as ‘isolated packets of criminals’. A tweet from his office noted that tourists should come and enjoy the beauty of the Pearl of Africa. Uganda Police also issued a statement on Monday, reassuring visitors to Uganda of safety, while at the same time sharing the latest updates on the hunt for the criminals. ‘‘The operation to arrest the culprits is ongoing with the close coordination of our counterparts from the DRC, whom we have been working with for the last 5 days,’‘ read part of the police statement. The statement did not address the reports that a ransom was paid to secure the release of the victims, rather explaining that ‘specific details on how the rescue mission’ cannot be released for tactical reasons. However, this website independently verified that the pair was freed after a ransom was paid, according to officials with the safari company with which they were travelling. Ms. Jane Goldring, a director at Wild Frontiers, said the two kidnapping victims had been freed. The government authorities also issued a statement confirming the same. They were dropped off at a point near the border of Uganda and the Democratic Republic of Congo (DRC) on Sunday, after paying a ransom the official said. He asked not to be named because he was not authorized to provide details about the circumstances of the release. The woman, Ms. Kimberly Sue Endicott, of California, was kidnapped Tuesday evening while on a game drive in Queen Elizabeth national park in western part of Uganda. Also taken was her Ugandan guide, Mr. Jean-Paul Mirenge Remezo. Mr. Paul Goldring of Wild Frontiers, left, with Jean-Paul Mirenge Remezo, the guide who was kidnapped. The park, home to more than 600 bird species and some 2,500 elephants, is generally regarded as safe for tourists. A group of gunmen stopped the tourists’ vehicle and seized the American woman and the guide. The gunmen left behind the two other tourists, who were described by the Ugandan police as an elderly Canadian couple. 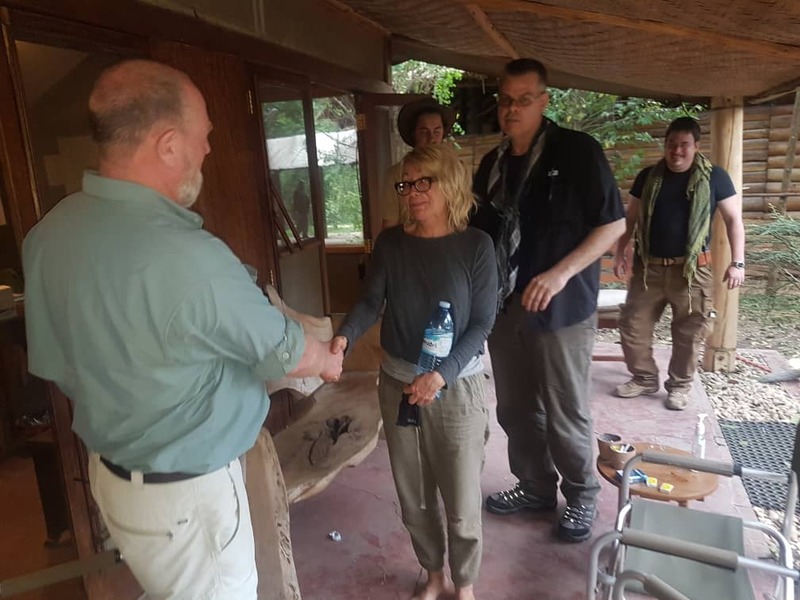 The revelation has since watered claims by Ugandan authorities that a joint operation by security forces rescued the Ms. Endicott and Jean-Paul. 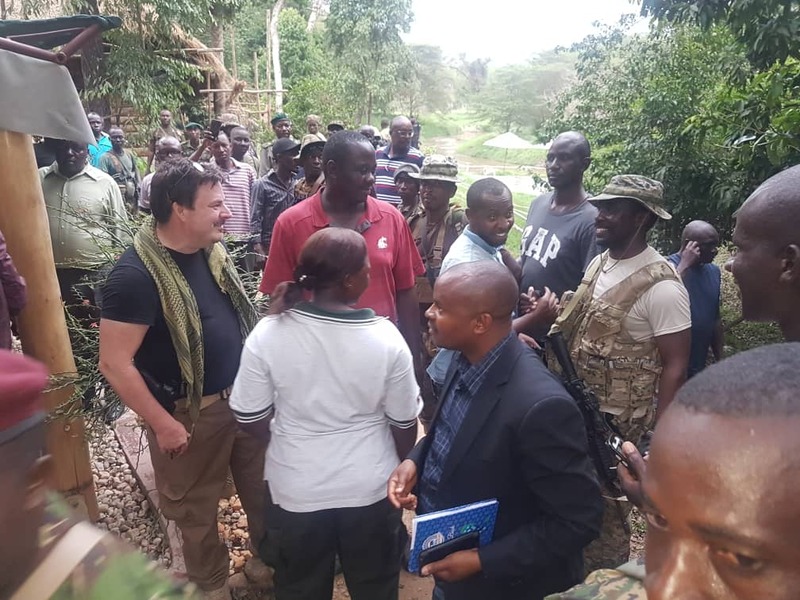 “Both were rescued from the Democratic Republic of the Congo and are safely back in Kanungu district in Uganda,” claimed government spokesperson Ofwono Opondo before Wild Frontiers described his statement as false.